Beautiful top floor, corner penthouse condo at museum bluffs parkview. 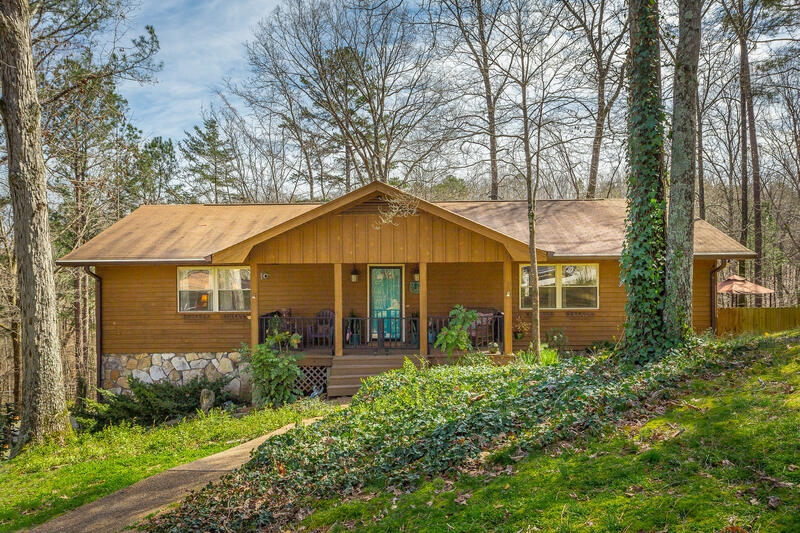 High vaulted ceilings, hardwood floors and incredibly large windows with custom blinds. Open spacious great room and dining area w/balcony. Spacious master bedroom with custom drapery, walk-in shower, double vanities, and walk-in closet. Extra room great for office/den or second bedroom. Washer/dryer included. Great rooftop access near unit for lounging with view of walking bridge and river. 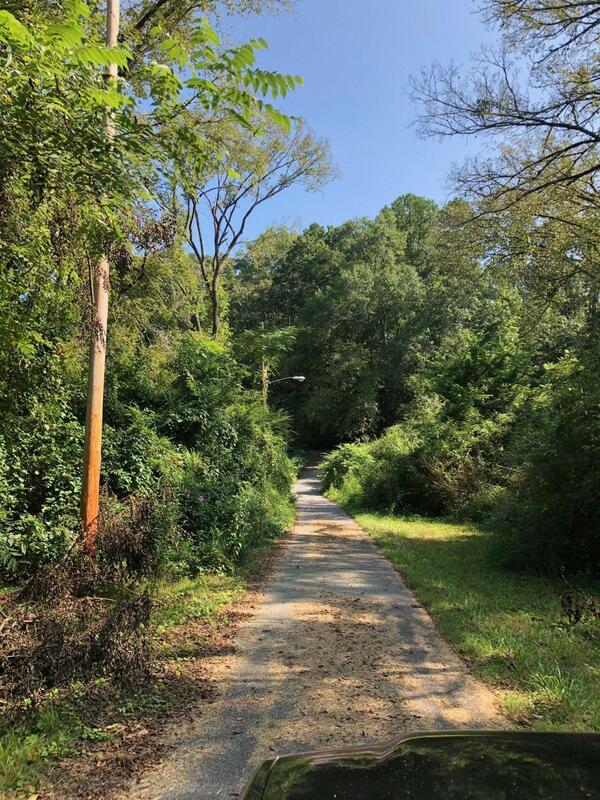 Located at the foot of walking bridge, great access to tn aquarium, hunter museum, art district, coolidge park, and restaurants. One car garage parking designated for this unit. 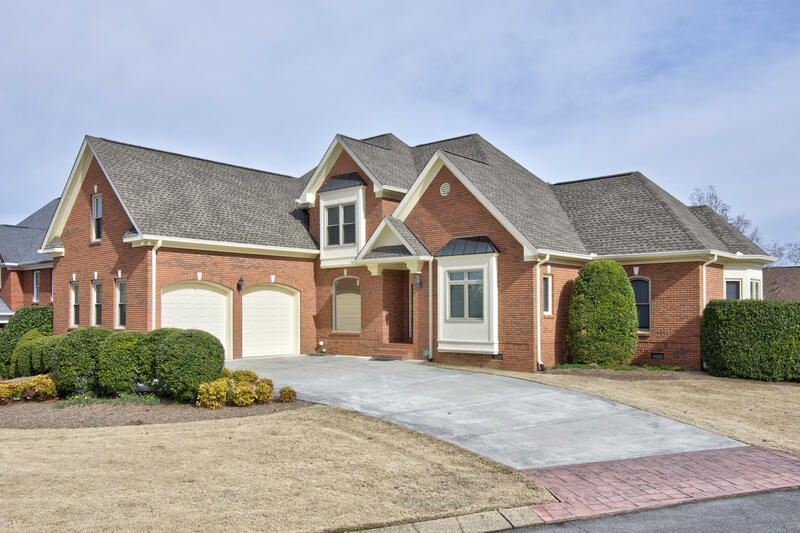 Welcome to the newly updated 3209 ozark circle in the highly desirable stuart heights neighborhood. The current owners have done amazing updates you will have to see to believe. The main level features an open floor plan with kitchen, dining and living room, 2 spacious bedrooms, and 2 brand new bathrooms there is a true master ensuite that also includes washer and dryer hookups. The ensuite is gorgeous with double heads in shower, a frameless glass door, porcelain tile, double vanities, and much more! The basement is a great space that could be used as a third bedroom, an airbnb, or mother-in-law suite. 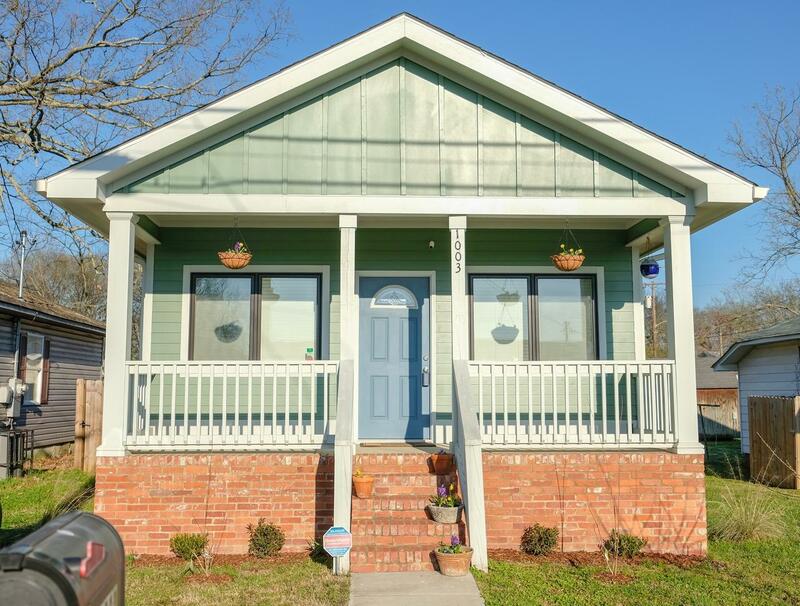 It has separate entrances, a newly remodeled full bath and stackable washer/dryer connections. No showings until after the open house on 3/10. Currently rented for $800 a month. One year lease started november 2018. Property is unique. It has 2 bedrooms and 1 full bath upstairs and another room could be converted into a bedroom if desired. Downstairs there is a separate living area with kitchen, bathroom and 2 rooms that could both be bedrooms. 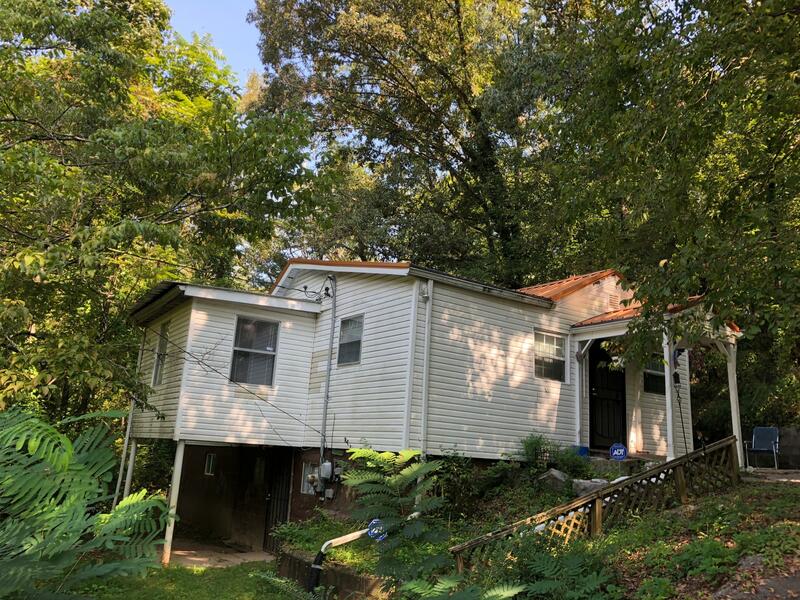 House is off the road down a long wooded driveway with lots of privacy. New metal roof installed in 2018. I also own the home next door at 813 fern st which is also for sale. Square footage is approximated. Could be more or less. Owner is also the agent. Realtor is also the owner. New metal roof installed in 2018. Current rents for $800 a month. Lease started november 2018 and runs 1 year. I also own the home right next door at 3219 south st. They share the driveway. Quiet, private area surrounded by trees. Lots of room for kids to play. Outstanding custom built carriage house in popular council fire golf community. Well maintained. Mostly new vinyl windows front and back. New paint 2018, new heating unit 2012, new garage door openers on oversized garage with raised roof for van. New faucet in kitchen and wet bar, new dishwasher and disposal 2016, new hardwood floors 2015. Master suite on main with sitting room, bath, and walk-in closet. Open dining & living for easy entertaining. Two bedrooms plus rec room on second level. And finished basement with bedroom, bath, and large (28x15) den. 5 bedroom 3 bath home. Well maintained. Close to downtown. Currently rented for $900 a month. Could probably get more than that for it. 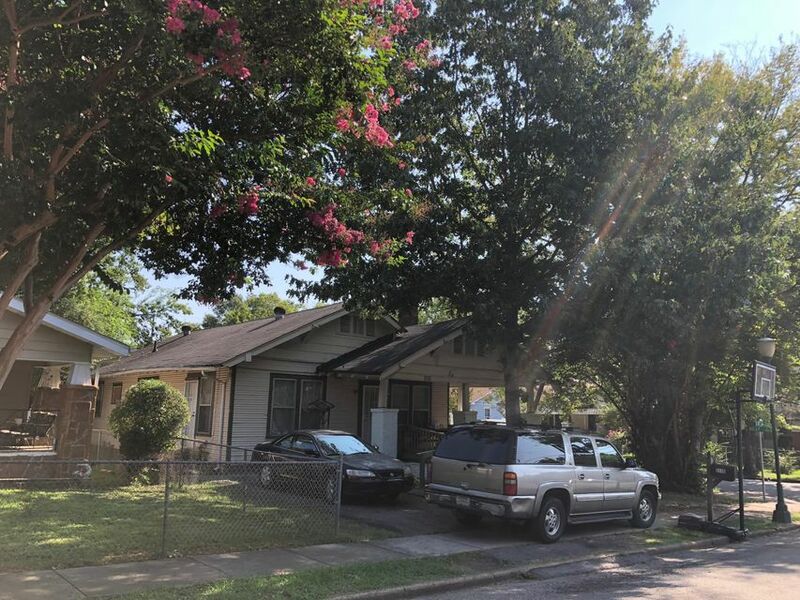 Current tenant has been since september of 2016 and is on a month to month rental agreement. Owner of the property is the listing agent. 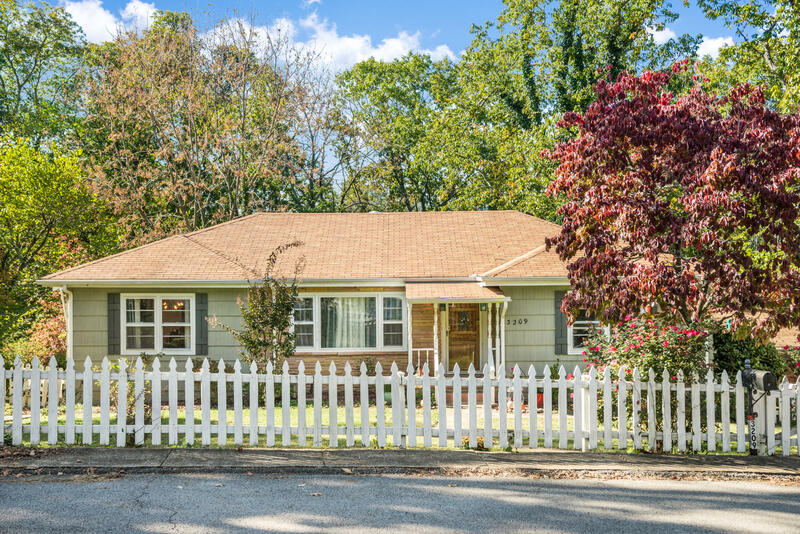 Welcome to this charming home in the heart of highland park, built in 2016 with an open floor plan and privacy fenced-in back yard, needs no updates and is move-in ready! 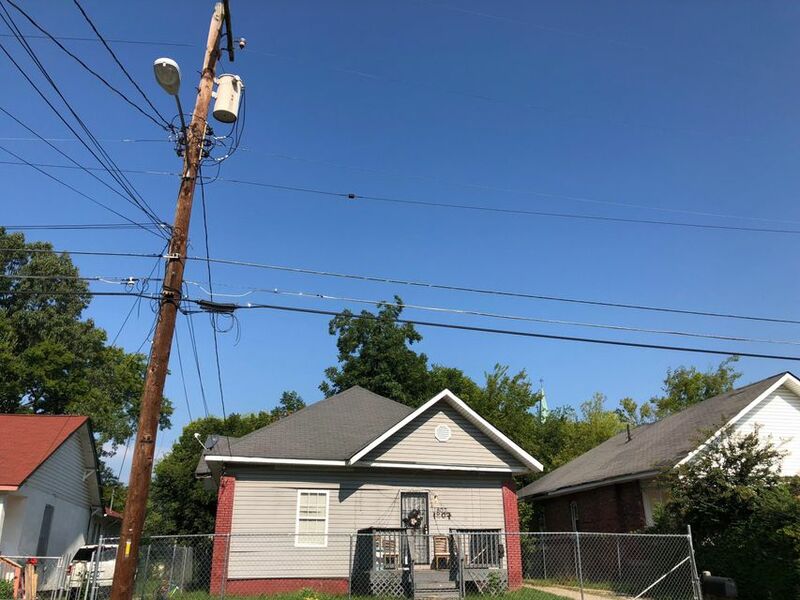 (from previous listing by contractor: built to epb smart build standards. Hardie siding, soffit and fascia and marvin wood windows. Spray foam insulation inside with a nice brick foundation outside. All led lighting with granite counter tops. ) buyer to verify square footage and school zones.